 UNA ESPERIENZE Principi di Piemonte offer several services, providing dreamlike amenities, starting with its own charming architecture and its royal atmosphere. 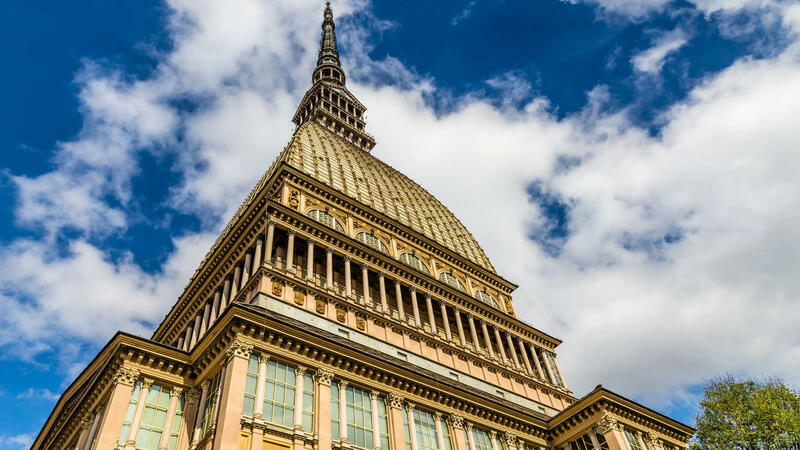 This fascinating building, which offers evocating sight of the most charming glimpses of Turin, combines style, quality and value to ensure a sensational stay. The highly selected and qualified staff can promptly respond to every question and need, making all guests feel at ease, just like at home. The Concierge is one of the most important service the hotel can offer to ensure a perfect tailor-made experience for each guest. Crossing the threshold of this 5-star hotel in Turin give each guest the possibility to enjoy a relaxing wellness centre with spa, the perfect place to take care of yourself. Colours, sounds, atmosphere - everything to regenerate the body and mind. The restaurant offers international and traditional Italian dishes, swiftly cooked with a modern twist for intense flavour. 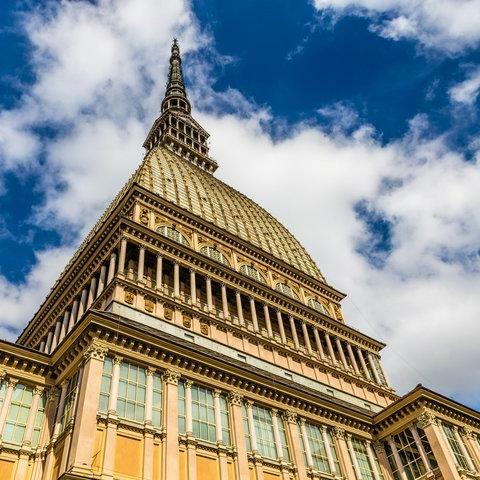 It is the symbol of Turin hospitality and as consequence a symbol of the city itself. Principi di Piemonte by UNA Esperienze is an excellent and sumptuous example of the rationalism architectural current and it represents the most noble and refined choice to explore a city where linearity and simplicity go along with renaissance grandeur and baroque bursts, where royal echoes run through modernity and dynamism. Turin, framed by the massive Piedmonts Alps, provides a dynamic, heterogeneous and multi-faceted context which is constantly evolving. During their stay, guests of the Principi di Piemonte by UNA Esperienze have the chance to revoke the royal atmosphere of the first Italian capital and get lost in the great halls of the Palace of Venaria, they also have the opportunity to visit some of the most important museums of the national and international scene like the National Museum of Cinema or the Egyptian Museum. After all, as Jean-François Champollion said, “The road to Menfi and Tebe passes from Turin”. The Principi di Piemonte offers its guests a wealth of relaxation and wellness options. The hotel’s modern spa & wellness centre features a Turkish bath in traditional Tunisian style, classic Finnish sauna, spacious Jacuzzi, shower circuit and mosaicked relaxation area. A team of highly trained personnel are also on hand for massage and wellness treatments, which can be booked in advance. 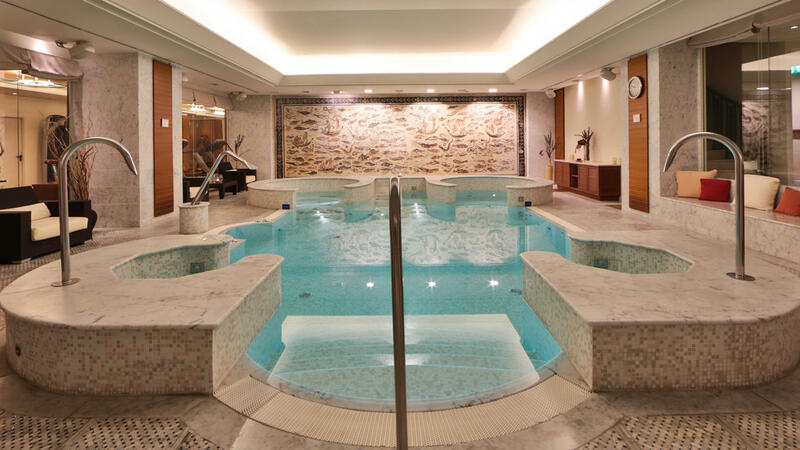 This luxurious retreat, set within one of the most refined 5-star hotels in Turin, also features a fitness room equipped with the exercise equipment. 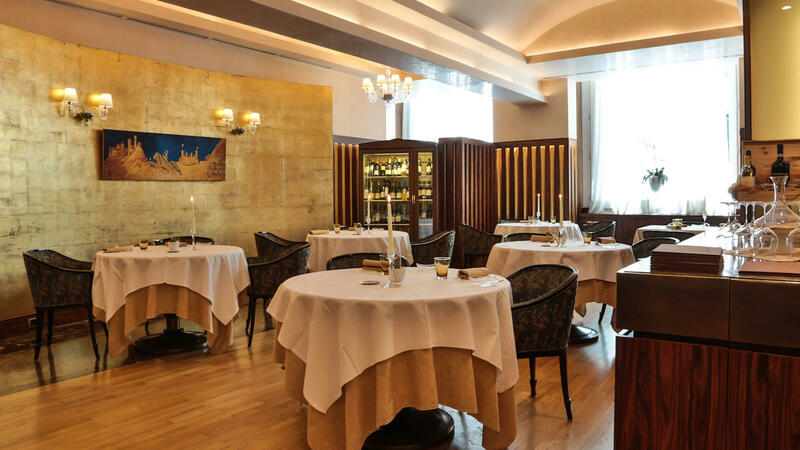 Guests at the 5-star hotel Principi di Piemonte enjoy the finest Italian cuisine. From a delicious breakfast of varied, fresh dishes and a tempting room service menu, to fine dining at the hotel’s renowned restaurant or bar, the hotel boasts a wealth of culinary delights. 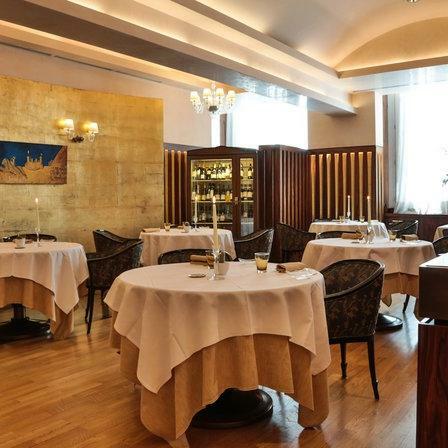 The famous Casa Savoia serves a varied selection of modern and sophisticated local, Italian and international dishes, complemented by an extensive wine list. The restaurant’s elegant setting makes it an ideal location for business lunches and romantic dinners alike. With its spacious terrace overlooking the city, Salotto dei Principi Bar serves cocktails, canapés and delicious light meals with authentic Italian flair. Artfully furnished to accommodate both business meetings and informal gatherings, this elegant bar emanates an inviting Italian hospitality.